Price Increase on Sept 1! Shop Now and Save! Last Day to Beat Accepted’s Price Increase! REMINDER: Today is your last chance to take advantage of Accepted.com’s current prices before we raise our prices tomorrow. Effective at 12:00 AM PT on September 1, 2014, we will increase our prices on our editing and consulting services. 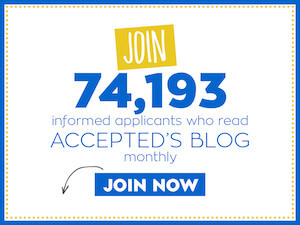 Accepted.com editors have helped literally thousands of MBA, law, med, grad, and college applicants reach their higher education dreams. Purchase Accepted’s essay editing or admissions consulting TODAY and take advantage of our current prices…before it’s too late! Last updated on September 1, 2014.